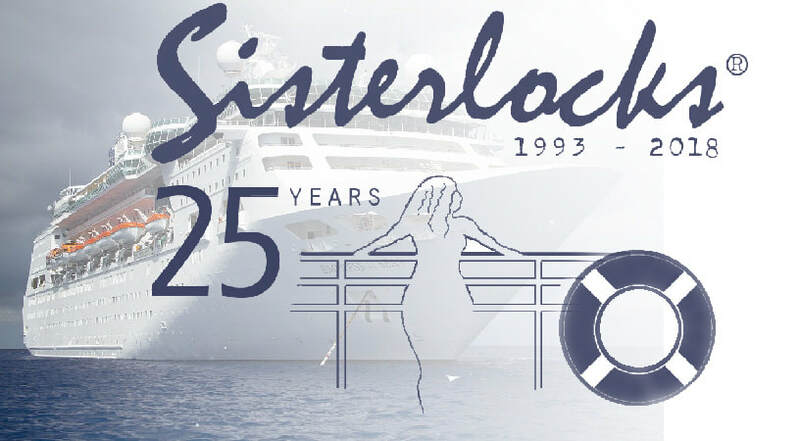 What better way to celebrate our 25 year landmark than to set sail! We're celebrating our 25th year in December with a fun, relaxing, family-friendly, six-day cruise. Why not join us? Bring your spouses, partners, kids, relatives and friends. This cruise is for EVERYONE!